The operator will get a chance to experience the consistence performance of the MMC Cap Lining Machine. 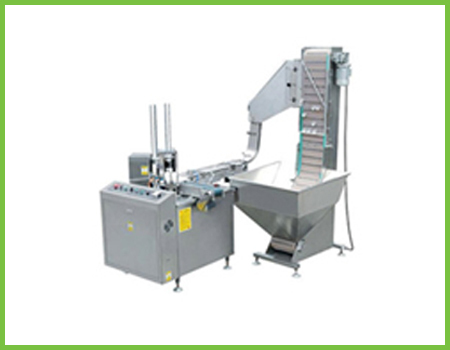 The Swati Polypack provides you with 1000 to 7200 hours of output and comes with an easy process of tolling changeover. The small footprint and thirty-minute substitution time will meet the end of your satisfaction. Direction of Movement Left to Right. Change parts required (A) Cap: Vibrating Bowl, Chute, Star Wheel. (B) Wad: Magazine, Pusher, Star wheel, Inserting Plate.